Fear is a natural part of life however a majority of the worry, anxiety and stress that we feel is unnecessary. It is created by a mind that is un-tethered from the heart. With this kind of fear, our mind removes us from the present moment and focuses on imagined future outcomes that we predict will be painful, embarrassing, dangerous or devastating. This fear then drives us to flee rather than face a challenge, to freeze up when we need to act, to attack when it is not warranted, to use substances to anesthetize our feelings and to generally experience a great deal of stress. But we have been given the antidote: heart-connected Courage. 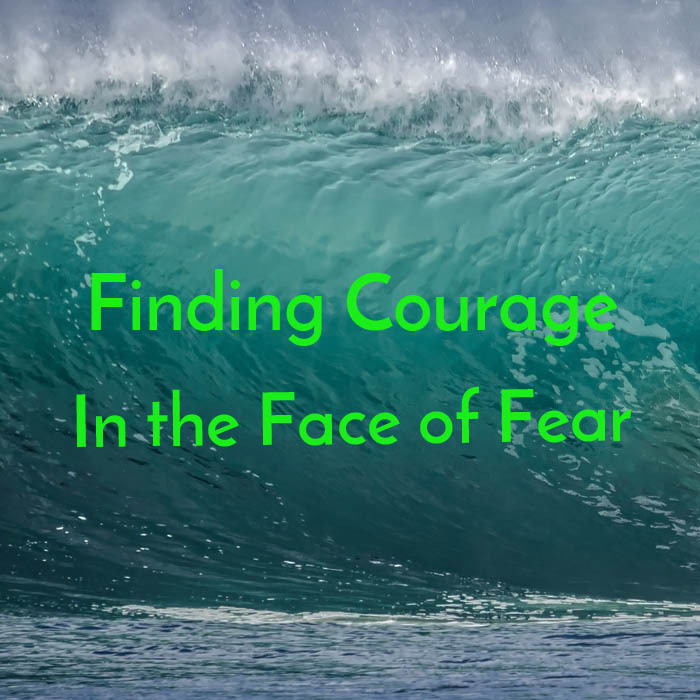 Go on this journey of transforming your mind-generated fear and accessing the courage you need to face life’s challenges. A guided journey into the dream of the heart. What happens when our mind stills and we enter the dream of the heart? There the heart can reveal what is truly important and what our next step needs to be. We do not need to work it out, to struggle to make the right decision or even to understand it. There is a simple sense of knowing from which we can allow ourselves to be moved.Come on the Heart Awareness Journey and be guided into the profoundly peaceful and mysterious place of Awareness - the nature of your own being. 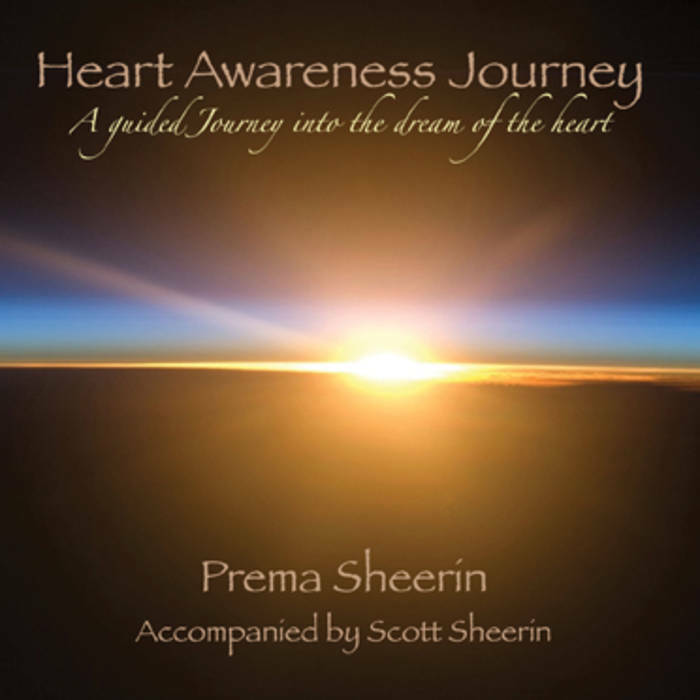 Carried by the sublime bass flute music of Scott Sheerin, this journey connects you to the guidance alive within your own heart. This world is alive with Divine expression and our heart is the portal connecting us to this Divine Awareness. The heart is the source of our wisdom about how to respond authentically and effectively to life. Yet most of us have never been taught how to listen to the deeper knowing of the heart, how to understand its language, or why it is so important to do this. Instead we often react to life based on the fears, desires and expectations of the mind and we experience a sense of stress and separation. It is in revealing and following the guidance of our heart that we experience the connection, fulfillment and joy we long for. Letting go is a mysteriously difficult process for us humans. Whether it is simply allowing ourselves to let go of our wakefulness as we ‘fall’ asleep, or the profound surrender that we must allow as we make our final transition from this life, letting go can be very challenging for us. Our mind wants to hold on to its sense of control rather than to yield to forces that are beyond its influence. However, balancing the activity of our mind with the ability to let go and flow with the greater forces in life is of vital importance in every arena and phase of our existence. 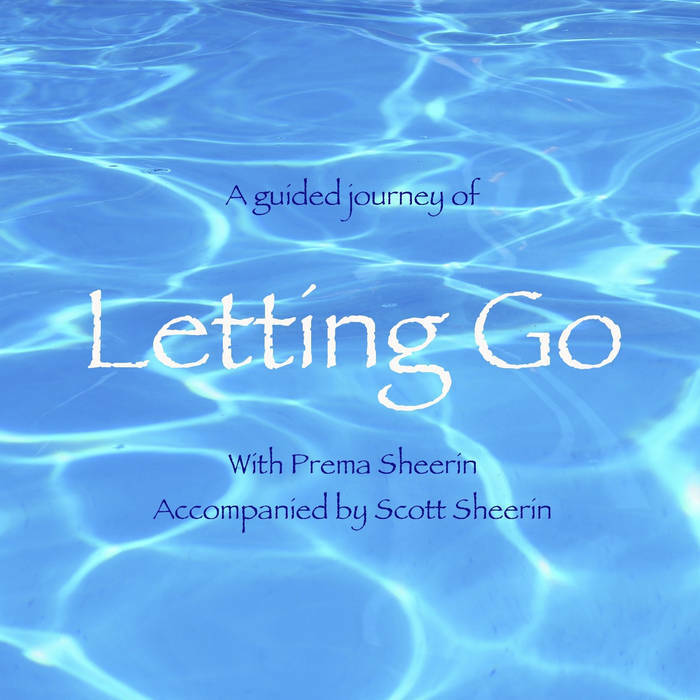 Come on the mysterious journey of Letting Go, guided by the soothing voice of Prema Sheerin and carried by the sublime healing bass flute music of Scott Sheerin. Allow yourself to release the cares, concerns and attachments that prevent you from resting deeply in the place of Awareness within – the nature of your own being.